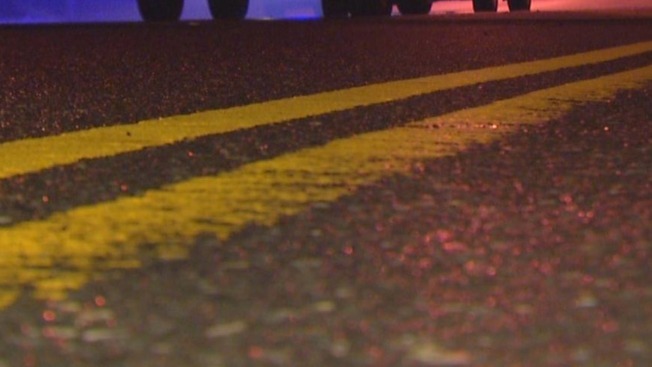 Police in Rhode Island say a motorcyclist was seriously hurt in a collision with another vehicle. It happened just before 8 p.m. Thursday in West Warwick. The motorcyclist was hospitalized in critical condition. No one was immediately identified. Further details on what led up to the crash weren't immediately available. The cause remains under investigation.